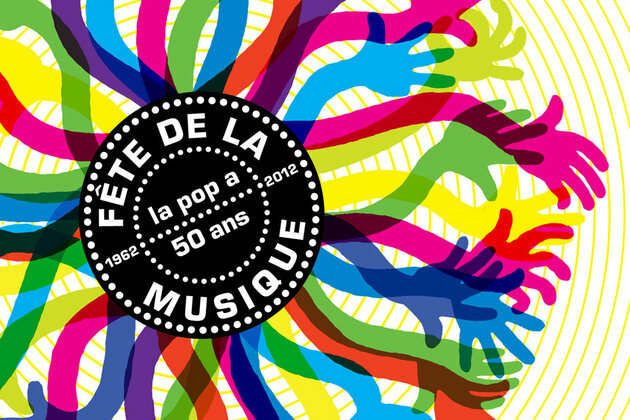 Dave Hutt finds himself in the right place at the right time for some true rock n’roll debauchery as he takes to the streets to celebrate the anniversary of fete de la musique in Paris. As I ascended an escalator from the Paris Metro I was met with the sounds of acoustic guitars strumming The Beatles and voices singing the half-understood lyrics of a recent Coldplay song. The din rebounded around the narrow streets of the Latin Quarter and hushed the noise of cars that rushed along the Seine. I descended further into the quarter, following the music, clutching tight to my girlfriend’s hand. Along most of the streets a band had set up a makeshift gig for themselves. Most only possessed a small amp and sung acoustically. Every now and then a long-term busker dominated a corner; in his guitar case were scattered a few Euro notes and a small crowd gathered to enjoy a song and were then on their way to the next performer. Outside some of the bars things were more structured. A Brazilian bar had setup a barbeque and drinks table outside, whilst a Samba band were busy strumming out a Latin rhythm that a few light-footed Parisians attempted to follow. It was 8 p.m. The air was fresh and the weather was warm. The sun was beginning to set and very soon the sky would turn red and drift behind the Notre Dame cathedral. With a dry mouth I dipped into a small shop to pick up some beers and wine for the night to come. It was set to be a long and enjoyable one; and the main component was music. 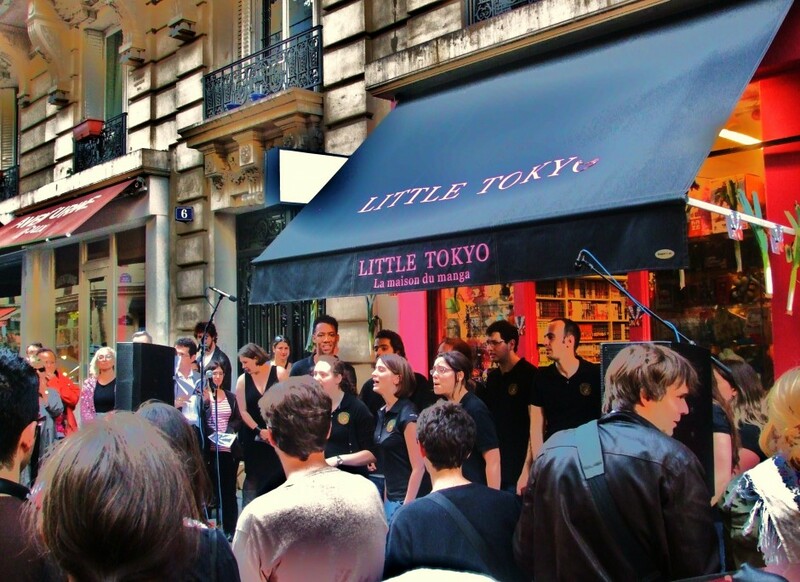 In the Francophone world, from the largest to the smallest cities, the 21st of June is known as the day of Fete de la Musique. To non-Gallic ears this day is called “World Music Day”. In the 1970s the U.S musician Joel Cohen originally came up with the concept for an all-night music festival to celebrate the summer solstice, but his plans failed to materialise until the following decade when a French music director, Maurice Fleuret, liaised with his government to create ‘Fete de la Musique’ in 1982 Ever since its first occurrence in Paris, it has grown considerably. All five continents can boast a musical performance in honour of the day, but nowhere parties as hard as its birthplace. So on the 30th anniversary of the festival’s conception – with the year’s theme of ’50 years of pop music’ to celebrate the bicentenary of the Beatles first EP Love Me Do – I went to Paris to see how the city partied. I sipped on a beer as we made our way deeper into the Latin Quarter. The next few hours were enjoyed listening to the different tunes from the bars. Some of the performers took to the terraces and entertained the gathering crowds. Others went inside to create a hot-house of music jiving. The sounds were eclectic. The international makeup of Paris made a haze of African, Arabic, Caribbean and Latin music that all mixed into one another as you made your way through the streets. I stopped outside the five-story building where George Orwell lived when he wrote Down and Out in Paris and London to listen to a steel-pan drum band. Outside the bar where Ernest Hemingway would get drunk and fight stood a solo guitarist rattling off a near perfect version of Wonderwall. After an excursion to find Irish music that failed, we sat outside a church near the Pantheon to open a bottle of wine. On the stage nearby a band was rocking. As the clock chimed I turned around to see a trail of priests leading their flock to midnight mass. A guitar solo followed them in and the Atheist in me was eclipsed for a moment as my feet tapped along with Christian rock. Later in the night we jumped onto the Metro to race north to the Place de la Bastille to meet an old friend who was working in a bar. The entire underground system was alive. Some musicians had taken their tunes below the streets and established themselves on the trains that raced around the city. In an act of goodwill and genuine positivity, the Parisian administration had organised for the Metro to run all night long. They had also created a ticket for unlimited use all day and night for just 3€; that included all of the Metro, RER (overground) and bus networks, and covered the entire Ile de France region. Hats off to the Parisian administration for in most other countries (and namely I am looking at the UK here), the administrative bodies become miserable bastards when it comes to organising music festivals or city-wide events. They want to rinse it for all the money it’s worth and then shut down the festivities as soon as possible. But in Paris this seemed different. The scarcity of police and regulation allowed everyone to enjoy themselves with little bureaucracy and red tape. When we arrived at the Place de la Bastille the entire square was alive to the smell of Merguez (a spiced North African sausage). Barbeques had been setup on the pavement. We bought two, packed into a hot-dog, and munched them on the way to our friend’s bar. The sounds and smells were different in this part of the city than in the Latin Quarter. In the latter the tunes were mainly acoustic and the singers had decided to stick tightly to the theme of ’50 years of Pop’, in particular with a fascination for the Beatles. Before descending into the Metro we had joined in a chorus of ‘Hey Jude’ as a band occupied the entire road. But now around the Place de la Bastille, an area with large population of African and Caribbean immigrants, the Pop all but disappeared. Reggae and Raï (an Algerian genre popular in France) were now the dominant sounds. We dived into the bar and met our friend, who had just finished work and was in need of a good twenty minutes of chain-smoking. She took us into the bar’s smoking area, an upstairs room so thick with smoke that it would cause Gila Monsters to choke and splutter. I left and went to the bar for a drink. The bouncer had confiscated my bottle of wine and four pack of beer as we entered, but my friend had told me that she would get it back for me later. But I didn’t feel like hanging around much longer as the barman told me a bottle of lager was eight euros. I got my girlfriend and our friend, managed to get back my drinks after an argument with the bouncer and dived back out into the street to avoid a wallet thumping night. My vibrations were good but I was approaching the stage when I would be willing to pay 8€ for a drink. I needed to wrestle myself away into the cheap outdoors. The night continued as such and we made our way back to the house where we were staying. As the morning loomed and our train raced across the Paris landscape, the entire city was alive to music. Guitars strummed in the Latin Quarter, hipsters bopped to reggae to the north, bourgeois couples tapped to classical music in the restaurants, and youngsters pounded the floor opposite the Eiffel Tower to the sounds of dance classics. The next day I slept well. 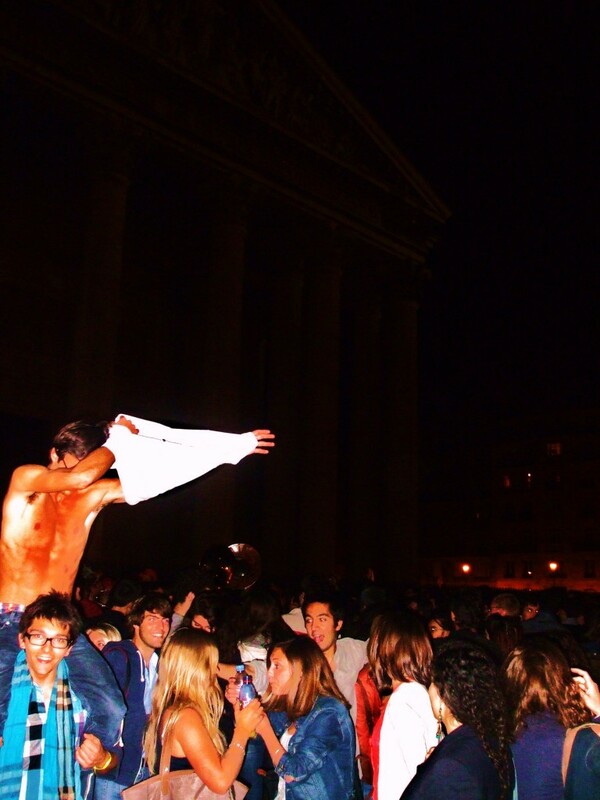 So what was the point of coming to Paris to experience this all-nighter of music, music and more music? 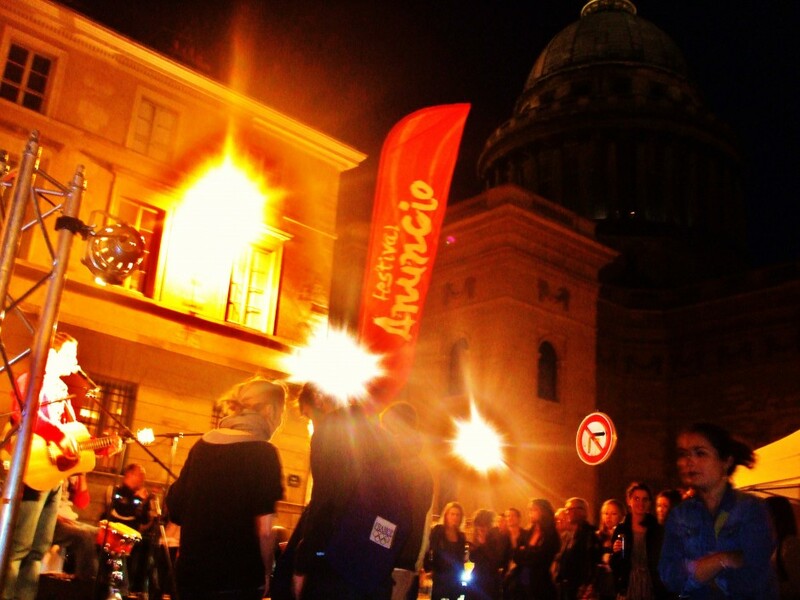 Whilst Fete de la Musique has been tried outside of the Francophone world as ‘World Music Day’, it has never been able to compare in spectacle or popularity with the original French festivities. 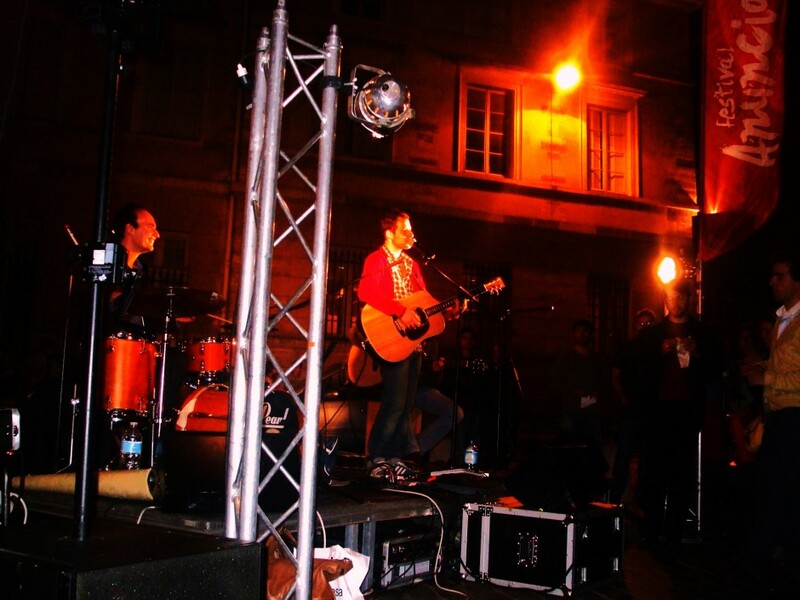 It is widely known throughout Metropolitan France by the younger generations as a night to party for cheap and early into the morning, and wannabe rock-stars are allowed to create their own gigs in even the smallest of cities. It also gives people the opportunity to experience different and new music. Whilst pop reigns, the festival is by no means mainstream. The genres are as diverse as the populations that make up modern day France. At times it is raw; as musicians can perform whether they sing like Elvis or like a cat with its balls in a clamp. But that is perhaps the beauty of the night. It is raw and at times ill-organised. It is possible to visit big stages with well-known musicians, but the majority of people tend to hang around the streets with a few cold bottles of beer or wine and let fate decide what music they shall enjoy.